 Cosmetic periodontal procedures are a conventional way to cover unsightly, sensitive, or exposed root surfaces and to prevent future gum recession. If you are unhappy with the appearance of short, unsightly teeth this can be greatly improved by a combination of periodontal procedures by Dr. Kivus and cosmetic dentistry by your dentist. Dr. Vest is currently the only periodontist in the state to provide microscopically enhance periodontal procedures with incredible aesthetic results.